To connect with the VAS community in the region. 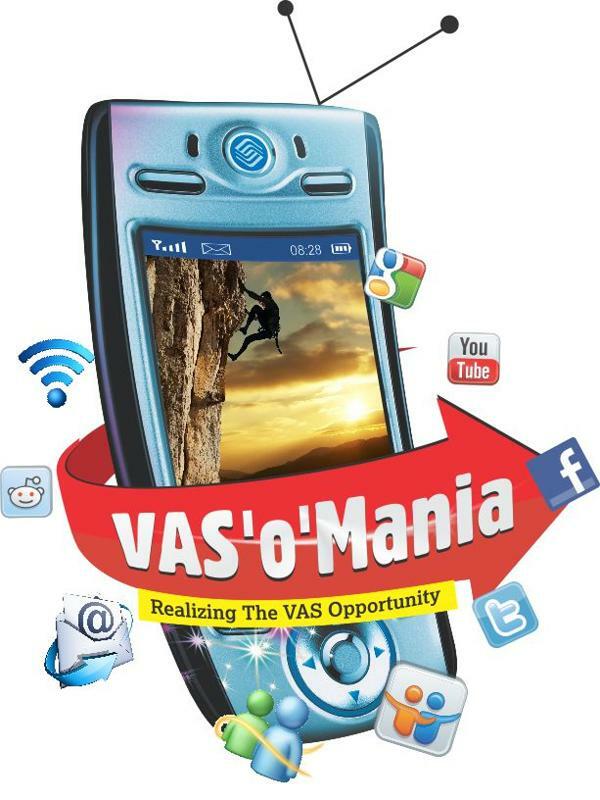 To make the masses aware of the life cycle of a VAS product. To promote the consumption of VAS. This entry was posted on May 9, 2011, 7:13 pm and is filed under MoMo Indore. You can follow any responses to this entry through RSS 2.0. You can leave a response, or trackback from your own site.